I’m going to be a braggy mom right now, but…for the most part, my kids are pretty good in the car, which makes road trips pretty painless. I do plan ahead and pack lots of snacks and toys, along with Andrew’s tablet, which was a great investment for us! 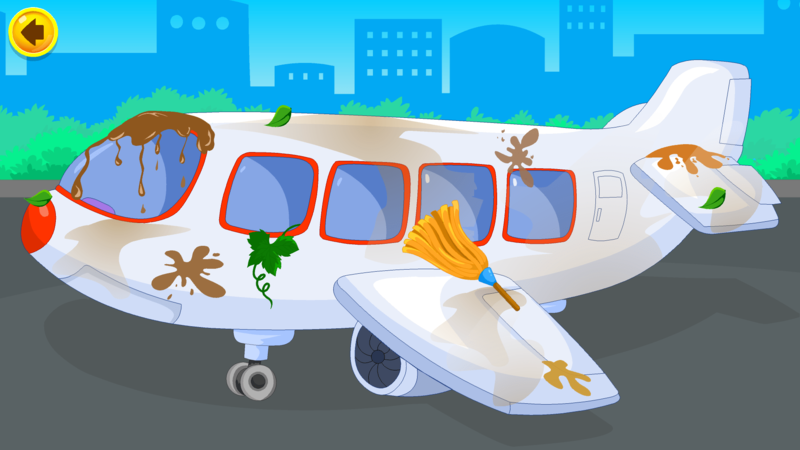 I am always on the hunt for new apps that will keep Andrew engaged for plane rides and road trips, so I was thrilled when KidloLand offered to let us try out their app. KidloLand is an app (available for iOS and Android via Google Play Store, iOS or Amazon Appstore). 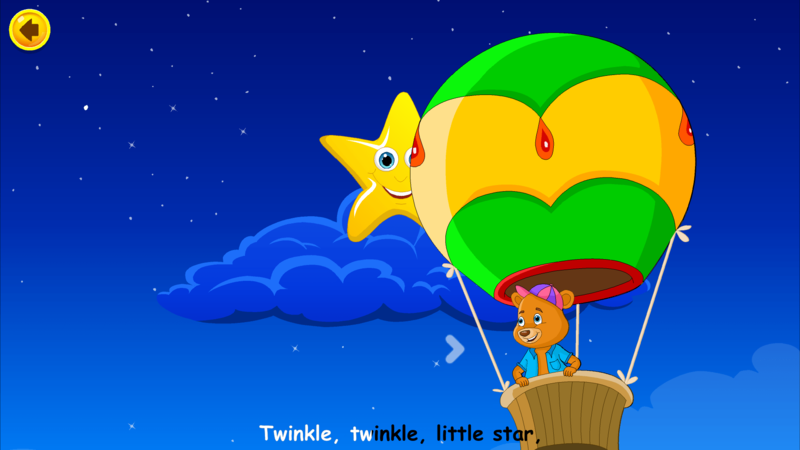 It’s designed for kids 5 and under, and has 300+ nursery rhymes, songs and 100+ educational activities. The app is free to download and you pay for different packages or you can purchase a yearly subscription that allows you access to all current and future packages (they’re constantly adding new content). This app was a huge mom-win for me for a few big reasons. First reason it was a hit for me – BOTH my kids loved it! I had originally planned to download it for Andrew, as it is perfect for a pre-schooler but with all the music and bright colours, Lily loved it too! Being able to entertain both kids in the car at once? That’s what I call mommy heaven. Another great aspect of it is that it is educational! I don’t even think the kids know that they are learning. It introduces a number of concepts (such as sorting, sequencing, mazes, shapes) with bright and colourful activities while the kids are having fun. 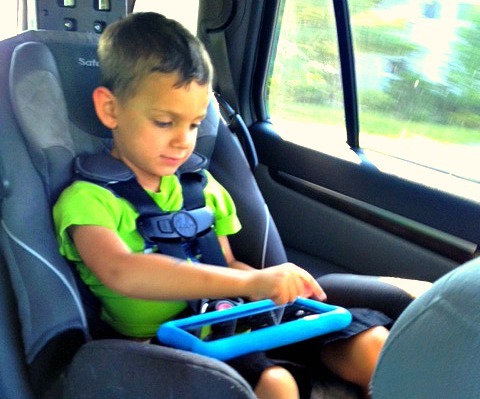 Another bonus of KidloLand is that you can use it without internet, which is crucial for road trips! I love that I can play nursery rhymes and songs without the internet…because if I’m being honest, I don’t actually know the words to half the nursery rhymes out there and I have to Google them. Once you buy your subscription, you can download whichever games/activities you want and hit the road without worrying about ads – there are zero popups or ads in the game! Quality of the app is great – bright, colourful, games and activities that are highly interactive. Kids can even touch the screen during songs for little pop ups and ways to interact. It is easy to navigate; Andrew had the hang of it within a few minutes. Hands down, my favourite part of this app was the fact that it entertains multiple age ranges. Andrew loved the activities and some of the songs, and Lily was in awe of the nursery rhymes – she loved listening to the music and watching the animations. You get serious bang for your buck with this app. I know it seems a little more expensive from the beginning if you are paying for a subscription as opposed to dropping a few dollars for an app, but there are SO many activities included in the app. I don’t even think we’ve gotten through all of them! You can download as many parts of the app as you want, and just delete the ones they don’t use. 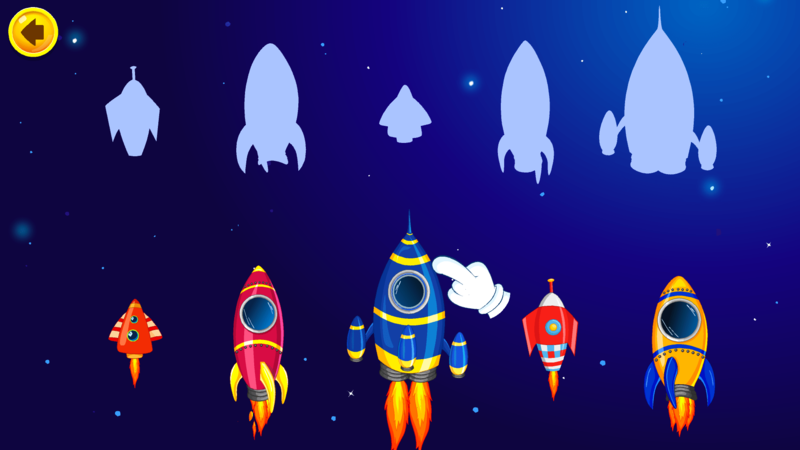 If your child gets bored easily, then this is the app for you. Andrew was more than happy to relax in his carseat on the road and jump from one activity to another while we were in the car. He loved all the choices he had, and could jump from listening to a song to doing a learning activity all within the same app (which meant I heard less of “Mommy! Mommy! I want a new game” which I appreciated). 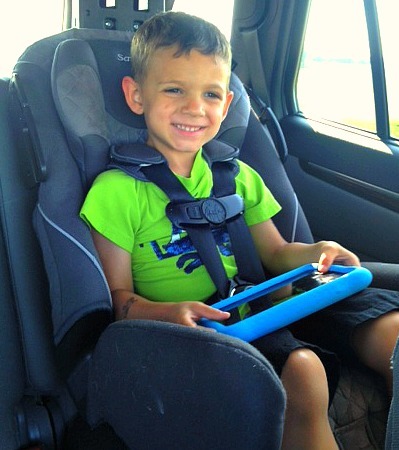 This entry was posted in Giveaways, Parenting and tagged electronics, KidloLand, kids, road trip. ← Legoland Toronto Visit + Giveaway! Looks like a great app. I love to load new apps to my sons iPad for road trips!